Fradkin & McAlpin Architects wishes you happy holidays, and all the best for 2015. Feeling festive? 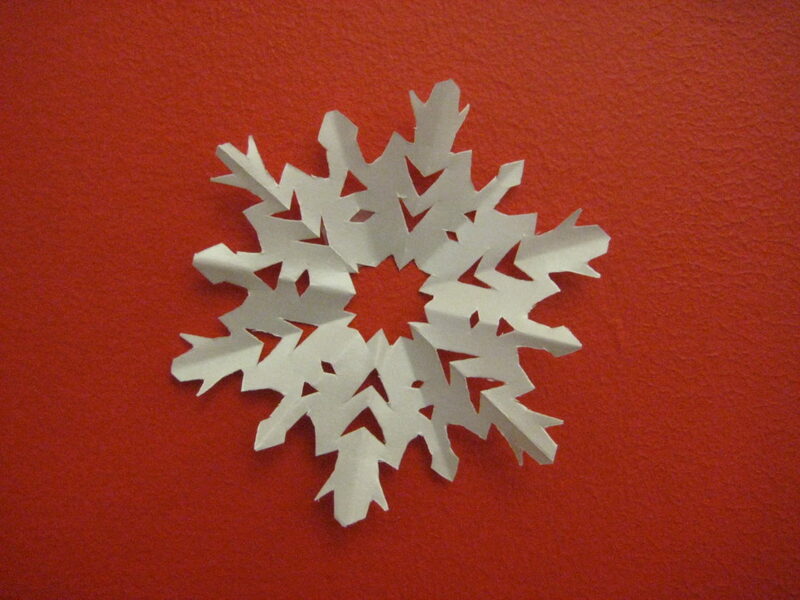 Cover your wall in snow! 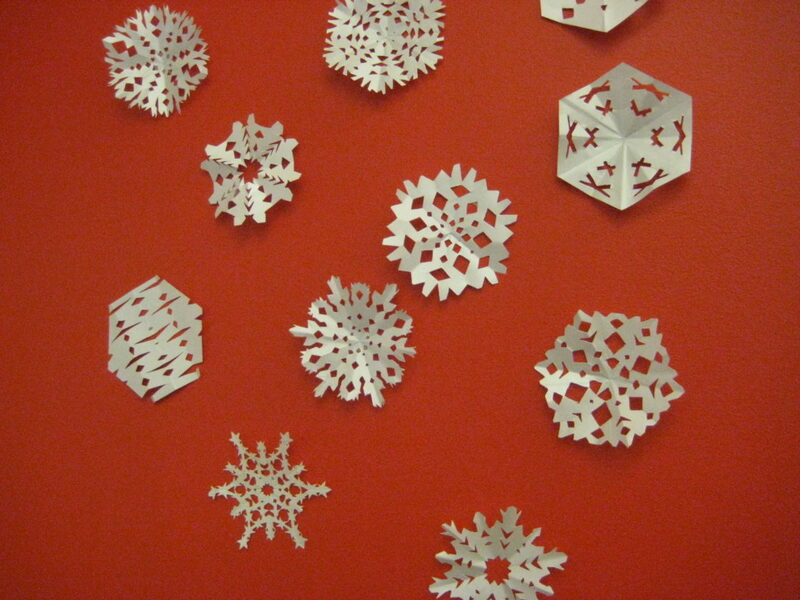 Our paper snowflakes are not as cold as the real thing, but they are just as pretty. Take a look at our examples. 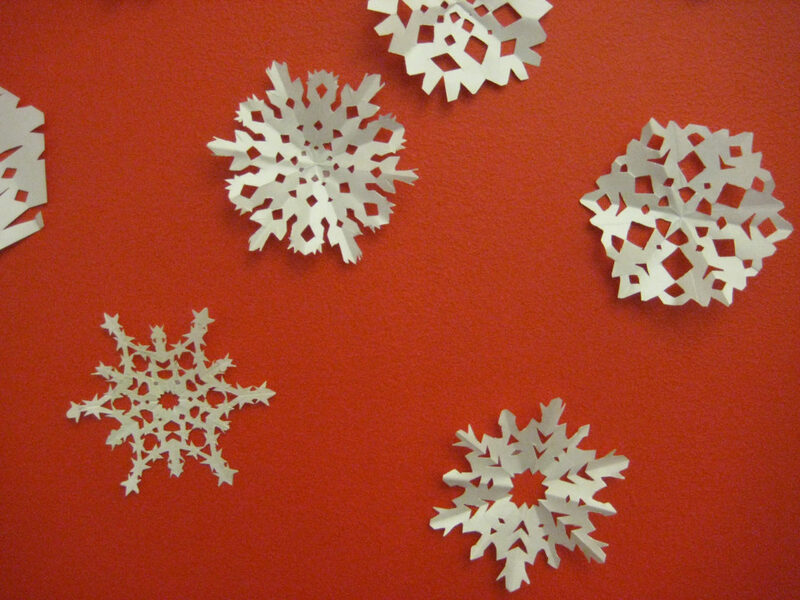 For more inspiration, and to see what actual snowflakes look like, visit The Smithsonian Institution's website by clicking here. 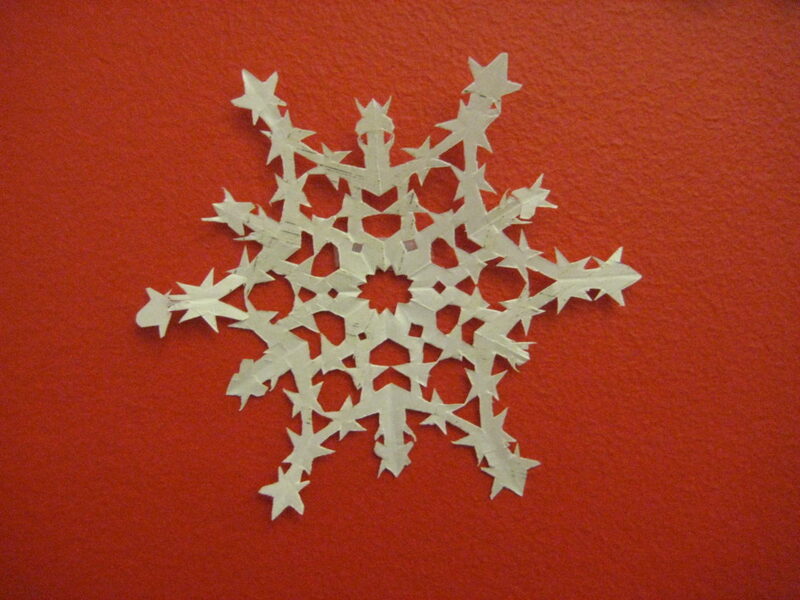 Email us a picture of your snowflake to info@frakdinmcalpin.com!